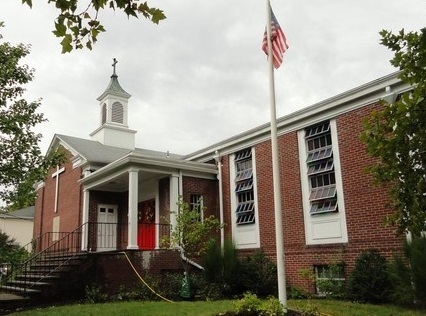 The Episcopal Church of the Holy Spirit is located at 36 Gould Street, Verona, and is one block north of Bloomfield Avenue. It is directly across the street from the H.B. Whitehorne Middle School track. Our parking lot is next to the church.